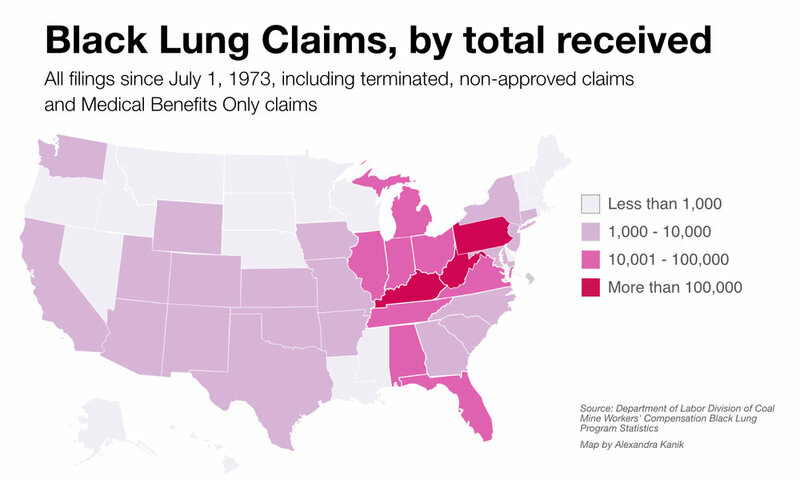 Rates of Black Lung disease are on the rise in coal communities across Appalachia, but Congress allowed the excise tax that supports the Black Lung Disability Trust Fund to be automatically slashed at the end of 2018. The trust fund, already struggling to remain solvent, would need an increase from 2018 levels in order to remain a stable funding source for miners suffering from this disease. While black lung benefits were cut, continued inaction on the UMWA’s pension fund were driving it towards insolvency, too, which - union representatives claimed - would happen by 2022 without congressional action. In order to save the pension plan, an additional $260 million would be needed so that the fund could meet its current liabilities and help cover healthcare into the future. Take action now, send a letter to your legislator below. Mining operations under I-70 near the West Virginia and Pennsylvania border have begun and will cause delays for commuters. These specific lane closures will last until at least the end of May, and this is just the first leg of many in the marathon of destroying and rebuilding the highway. PennDOT executives estimate that the highway will fall two(2) to five(5) feet for this particular stretch of highway. 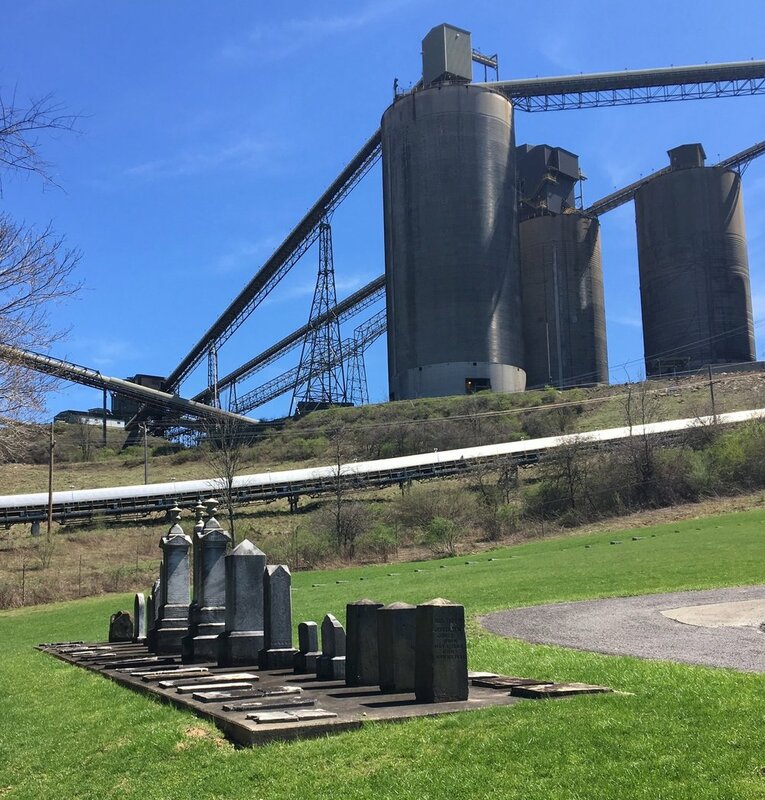 The Alliance Coal Company’s Tunnel Ridge Mine, currently near West Alexander, PA, will have an active panel beneath I-70 during the next phase of longwall mining, and the company said the process will occur nine(9) more times between now and 2038 under the highway. More than a decade ago longwall mining took place under I-79 between the Waynesburg and Kirby exits in PA. Due to the mining, PennDOT had constant monitoring of the highway, with repairs made regularly when subsidence (the sudden collapsing of the ground) occurred. A report from the PA Department of Environmental Protection (DEP) and the University of Pittsburgh found that PA taxpayers spent $19 million to monitor and repair this section of 1-79. Again, taxpayers are left to cover the bill for a multi-billion dollar industry. How much will it cost taxpayers if they continue this destruction for another 19 years? The statement from a PennDOT executive claiming this work would continue until 2038 shows the friendly relations our state has with coal, because permits have not been issued through 2038. According to their active permits, they are only authorized for the next few years. Will we still even be mining coal in 2038? The state should not just assume that all of these permits will be issued or coal will still have a market in the next ten years. The Protectors of Mingo (POM), a community group in Washington County, continue to monitor the ongoing permitting process for the Ram #1 mine being proposed by Ramaco LLC, a mining company predominately based in the midwest. The proposed mine would be in Nottingham and Peters Townships near Mingo Creek County Park. This campaign has been active for 6 years, with small wins along the way. 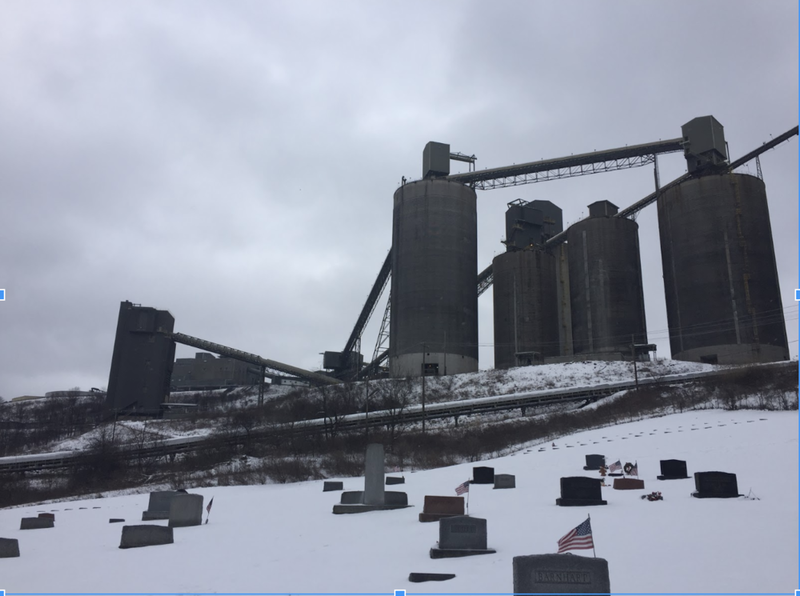 Township officials met with residents years ago to place a set of restrictions on the mine designed to protect community members, drivers and their passengers through the area, and homeowners. Currently, POM are keeping an eye on developments in the permitting process. The California District Mining Office is considering Ramaco’s permit application and have issued numerous deficiency letters to the company. In response to the latest deficiency, Ramaco is testing to determine whether the old Mathies Mine - where they plan to discharge their wastewater - is capable of handling such a discharge. The results from that test are expected by the end of November 2018, at which point POM may have a better idea of whether a permit will or will not be issued - at this point, it is difficult to judge whether the Department will or will not grant a permit. POM continues to meet monthly. If you are interested in attending a meeting, or if you want to know more about the campaign, please reach out to Sarah Martik at smartik@coalfieldjustice.org or 724-229-3550x1. 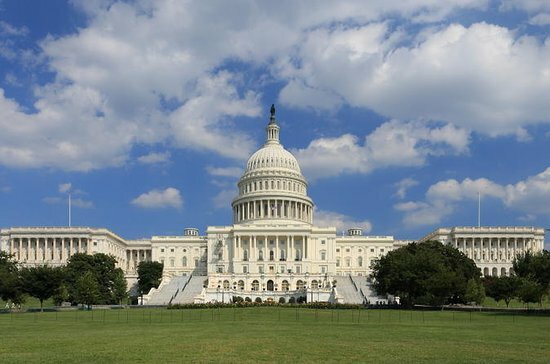 The Center for Coalfield Justice along with partners from the Alliance for Appalachia are planning a trip to DC to advocate for the RECLAIM Act and Black Lung benefits from September 23rd - 26th, and the trip will include meeting with congressional representatives, networking, and fellowship. Come join us and travel to Washington, DC with our group of frontline residents working for clean water and healthy communities. The Appalachian region has paid a heavy price for coal industry abuse, from degraded land to our people’s health. Our members hold a strong vision of where we’re heading and have clear goals of how we’re going to get there. We see reclamation as a key component to achieving clean water, while also providing an opportunity to boost development and job creation. A schedule of events will be announced after registration closes. We can provide scholarships for up to 10 people from Pennsylvania which include lodging, food, and travel. Register for the trip here. If you have any questions, comments or concerns please contact Nick at 724-229-3550 extension 104 or nick@coalfieldjustice.org.